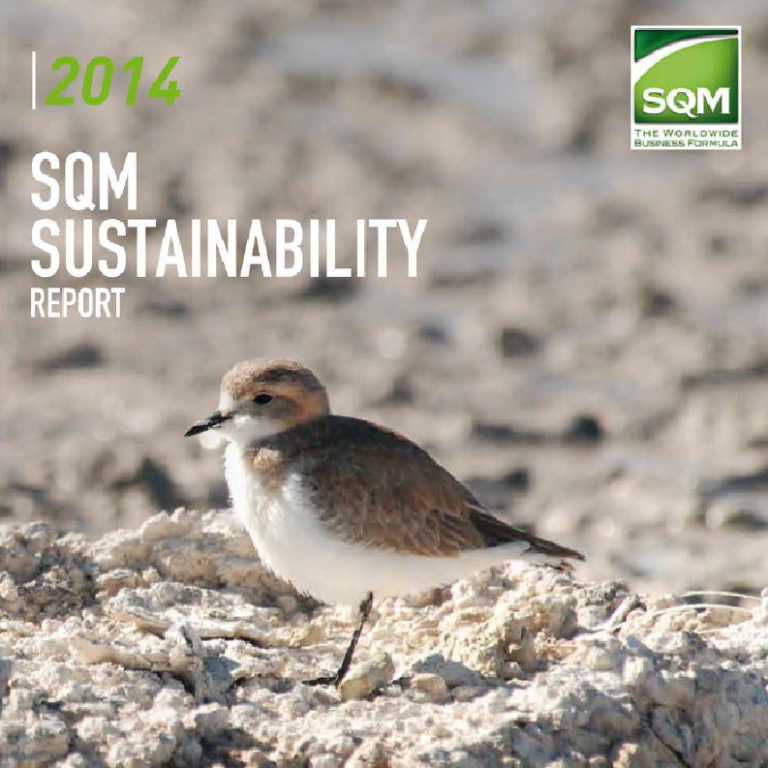 We have been reporting in accordance with the Global Reporting Initiative (GRI) since 2009. 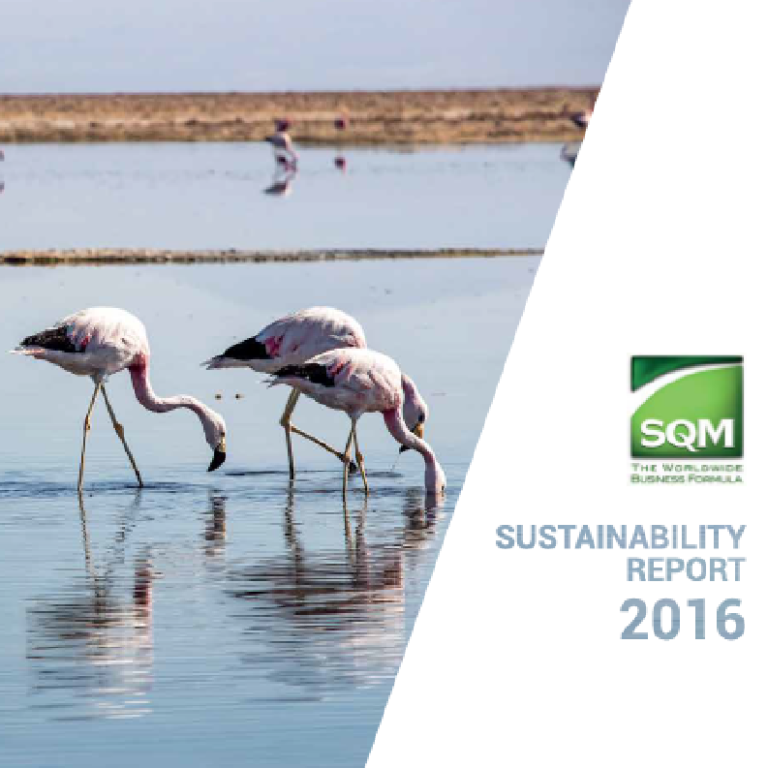 Through our 2017 report, we reaffirmed our commitment to this practice of transparency, which we use to report on SQM’s social, environmental and economic performance for the year ended December 31, 2017. During this period, we completed several important projects and sent concrete signals demonstrating our strategy of consolidating our position as a major player in the markets where we operate. 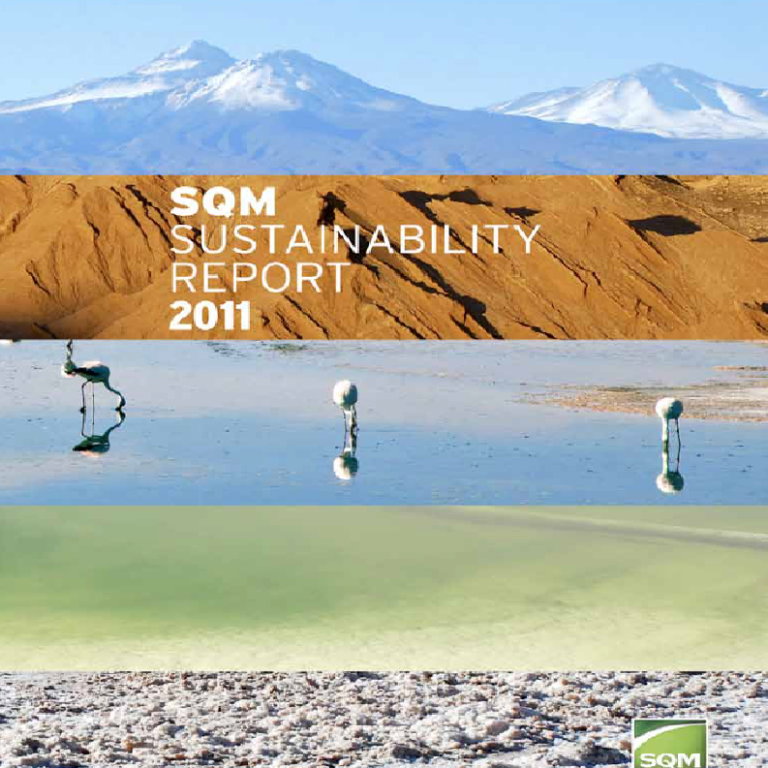 SQM first released its new SQM Sustainability Report 2016 in the communities near its operations, such as Quillagua, María Elena, Pintados, Toconao and Tocopilla, at ceremonies attended by local authorities, neighborhood council members, community representatives and employees. 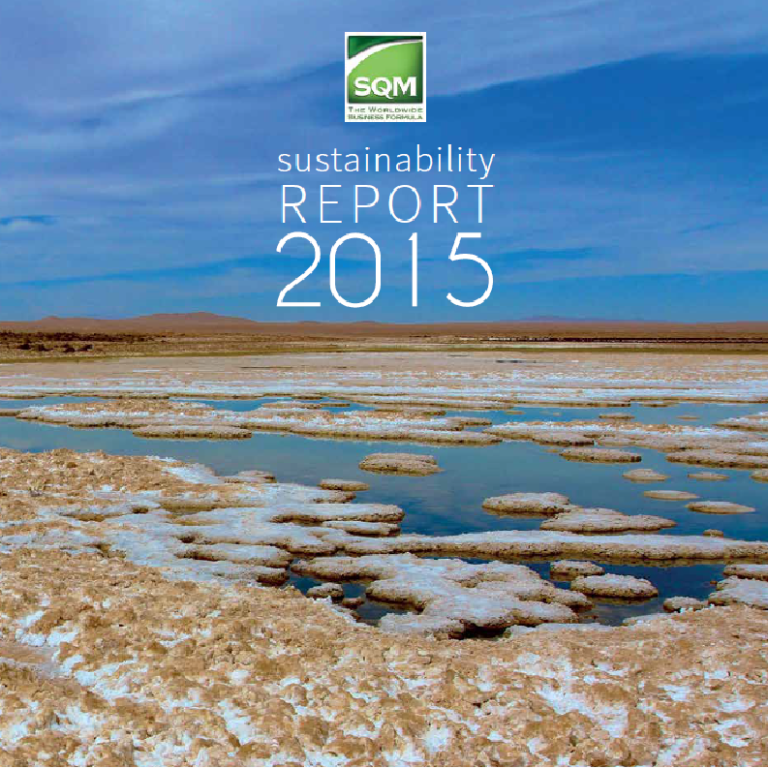 This is the seventh version of SQM's Sustainability Report. 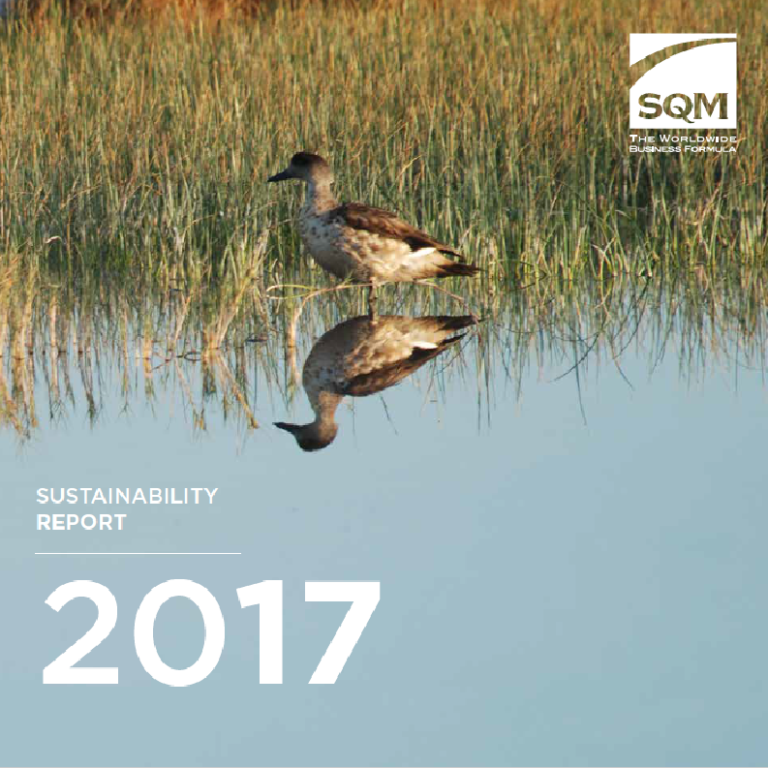 By publishing this document, the Company confirms its commitment to continue this transparent practice each year and to engage with our stakeholders. 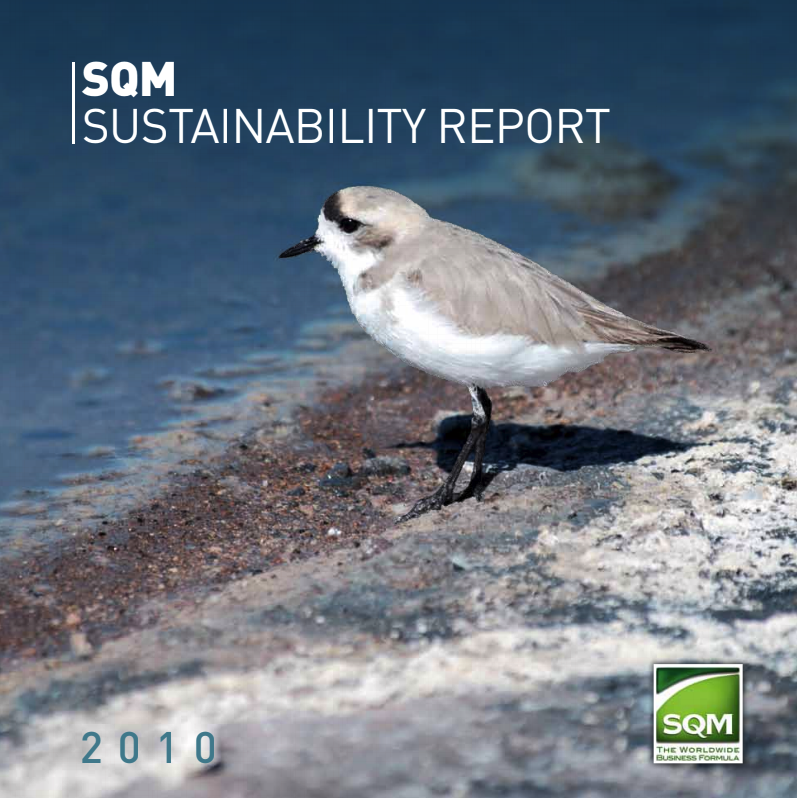 For the second consecutive year, it was prepared in accordance with the "Core" option offered in the fourth version of the Global Reporting Initiative principles (GRI4). 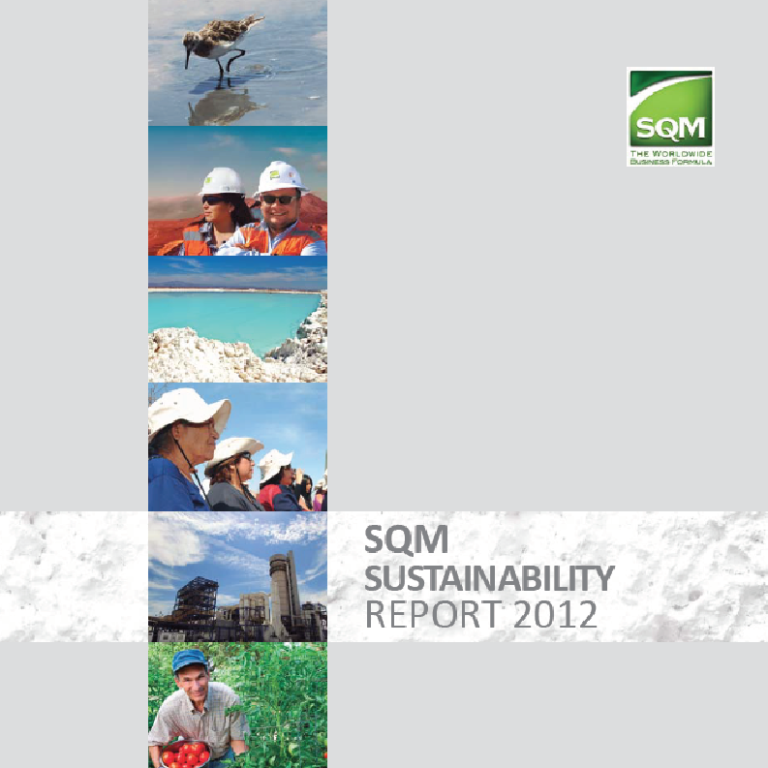 This was the first version prepared in accordance with the "Core" option offered in the fourth version of the GRI principles, known as GRI4. 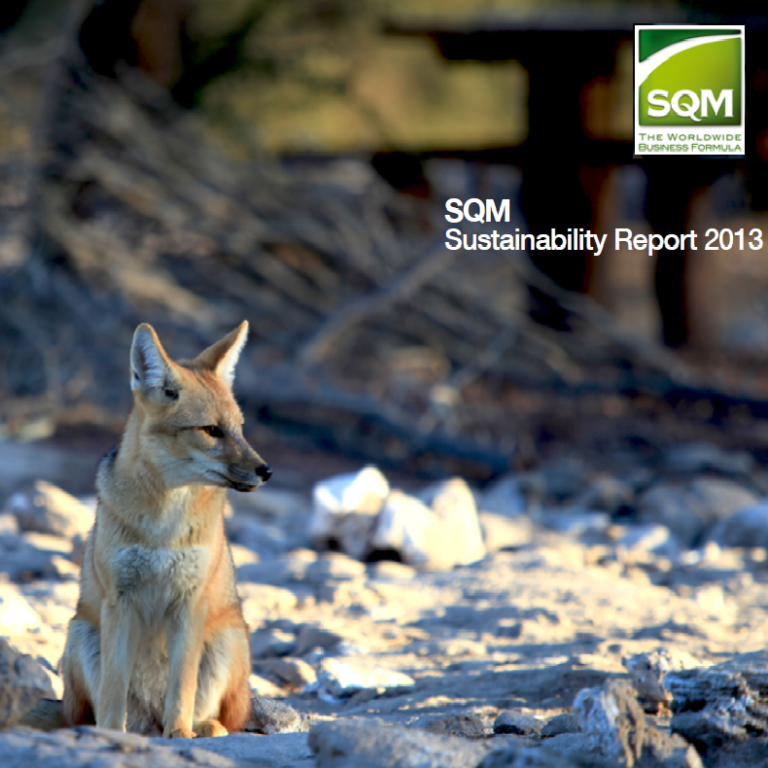 SQM chose not to externally verify this report.